Linden Moe Real Estate Experts Personal "LOVE IT OR LEAVE IT" 100% Buyer Satisfaction And Protection ..Guaranteed!" 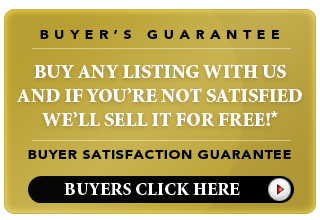 This site provides buyers and sellers with access to ALL available property listings in our market areas as well as enhanced views of our Inventory. 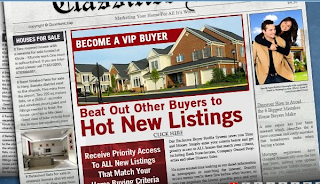 The combination of our websites provide the "best of the best" in state of the art advanced property and community search tools to augment your professional REALTOR® TEAM experience. 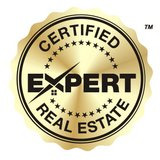 Hudson County listings last updated Apr 19, 2019 10:34:am.